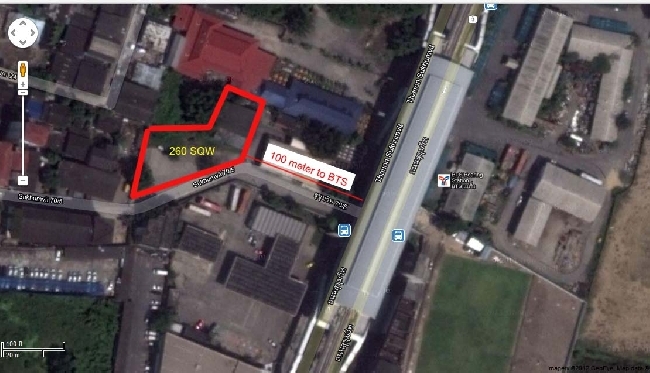 Land plot for sale(260 sq w)on excellent location -- only 100 meters to BTS. Suit for house or small apartment. Reasonable price only 95,000 Baht/sq w.
For viewing, please call 088 493 4646.